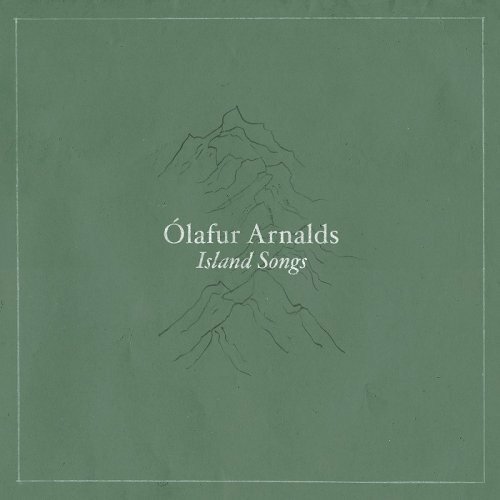 Island Songs documents Olafur Arnalds travelling project, in which he visited 7 different towns in his native Iceland and composed a new piece with a local artist in each town. 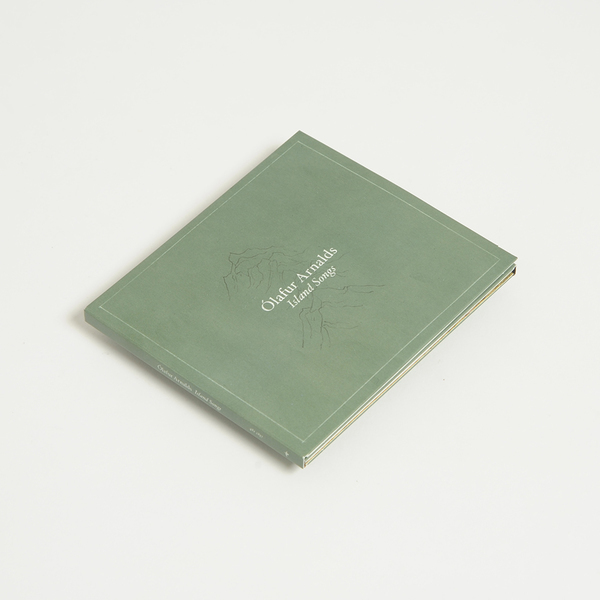 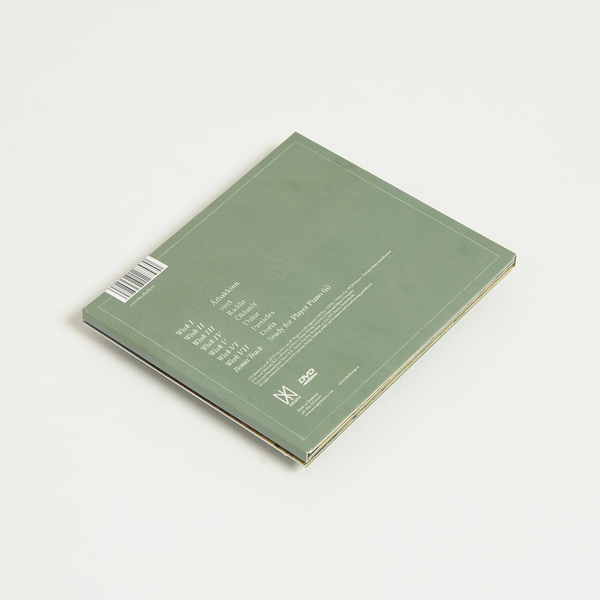 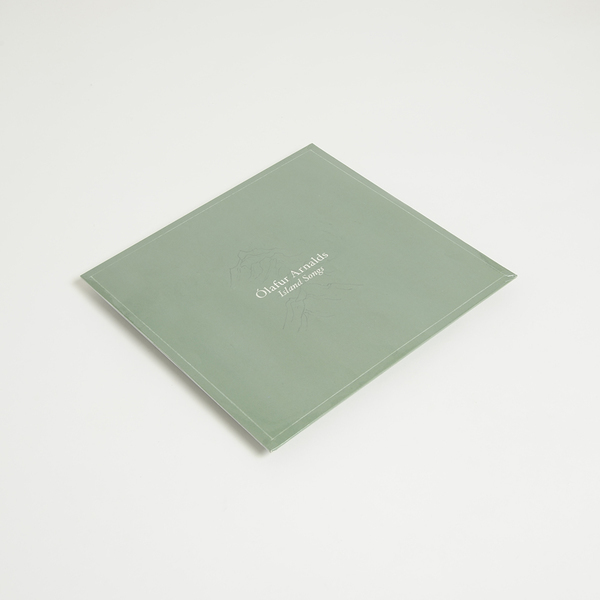 The assembled results mix Arnalds’ stately melancholy with a range of other approaches. 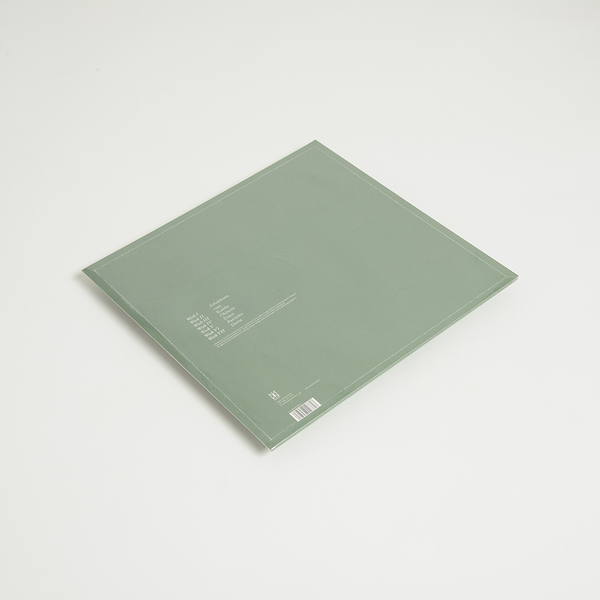 Includes a DVD with a visual documentation of the project.